An important aspect to competitive swimming is establishing personal goal times together with your coach. The qualifying times below are an excellent tool and guide towards understanding how close you may be to 'making' Country Championship, JX (Junior Excellence), National Age and Multiclass times. The club also has additional resources to help you better understand if your times are progressing towards making age group finals in any of these championship meets by looking at previous finals results. By carefully recording your 'PB's' (Personal Best Times) and comparing them to some of the times below you will understand how close you are to improving the competitiveness of your perfomance. You never know - you may only be .5 of a second away from establishing a new age group record in your favourite stroke! 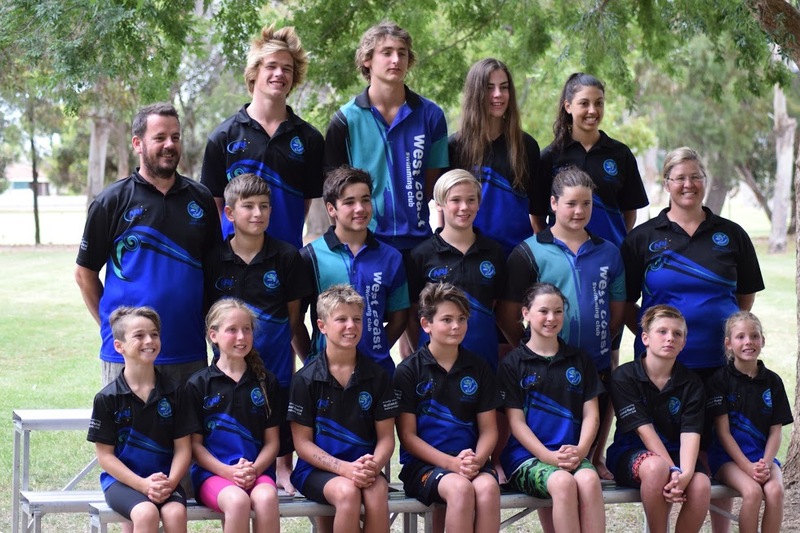 Swimming SA have an annual review of the qualification standards necessary to compete in Division 2, Division 1 and all relevant Championships level meets. Please note that no qualifying standards are necessary when competing at a club event or endorsed open carnival. These are participation level meets. Qualifying Times - you can not enter the event without the achievement of this time. Even .01 of a second over the time will not allow you entry. Standard Times - you can enter the event without having met the standard set. However, at the conclusion of the event you will be levied a fine unless you have evidence of having previously achieved the standard. Break Times - you can not enter this event if your time is faster that the nominated 'break time' this applies to Division 2 competition. Swimming Australia rewards qualifying JX swimmers not only with recognition on MyLANE and the website but also sends out a JX pack to each qualifying swimmer which includes a variety of goodies including a certificate and swimming cap.